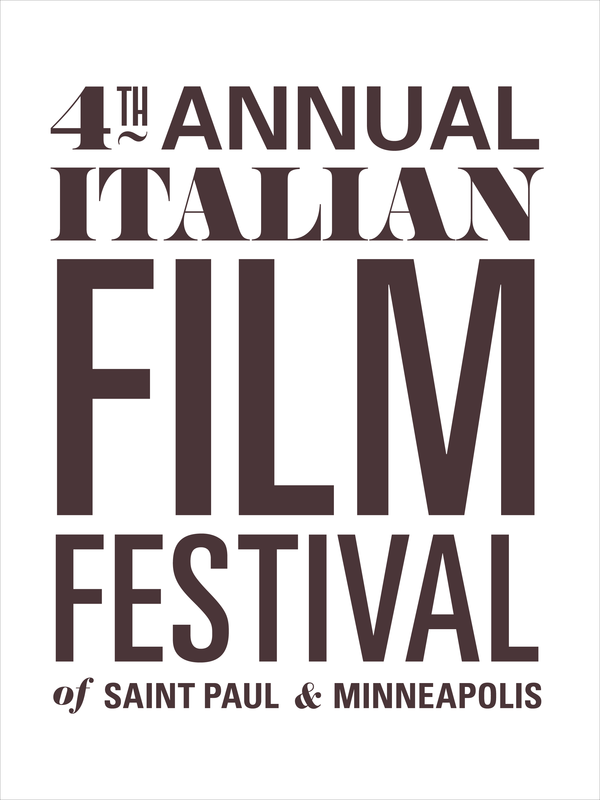 The Italian Cultural Center is pleased to extend an invitation to attend the 4th annual Italian Film Festival of Minneapolis/ St. Paul. In collaboration with the Istituto Italiano di Cultura of Chicago, the Consulate General of Italy in Chicago and the Minneapolis College of Art & Design, the ICC will be bringing prominent contemporary Italian feature films to the Twin Cities. The film festival will be held March 30 through April 1, 2012, at the Minneapolis College of Art and Design. A variety of recently released Italian films will take our moviegoers on a spectacular journey through the landscapes and stories of Italy and its people. Come and celebrate with us. Vi aspettiamo! The movie runs for 130 minutes. Due to its mature nature, the movie may not be suitable for children. Online Ticket Sales are now closed. Tickets will be available on a first come, first served basis at the door. Please note we can only accept CASH and CHECKS. There are no credit card sales. Return to the Aeolian Islands (2010) – Documentary - 80 min. Loose Cannons (2010) – Comedy, Drama - 110 min. A Quiet Life (2010) – Crime, Drama - 105 min. Make a Fake (2011) – Comedy - 90 min. 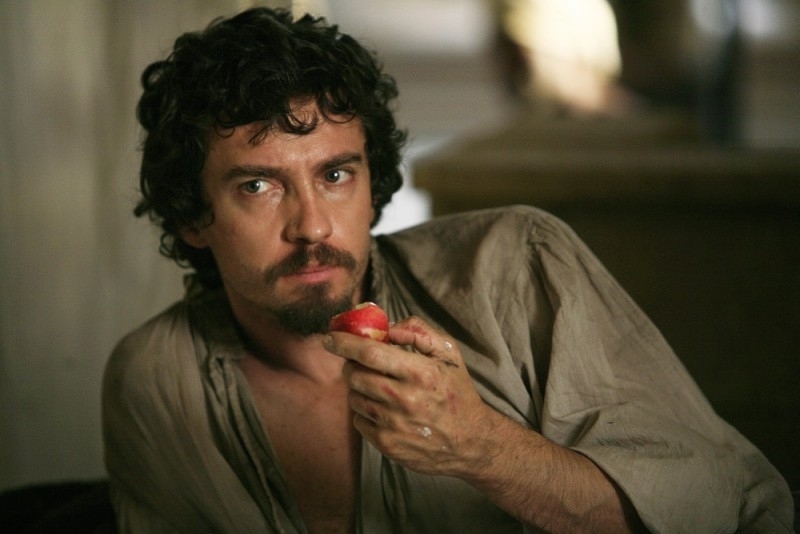 Into Paradise (2010) – Drama - 104 min. 20 Cigarettes (2010) – Drama - 94 min. For movie descriptions and schedule, click here. All films will be shown in Italian with English subtitles. Volunteers always welcome. Donors and sponsors highly appreciated. Click here to donate.